By Andrii Degeler , November 5th, 2018. 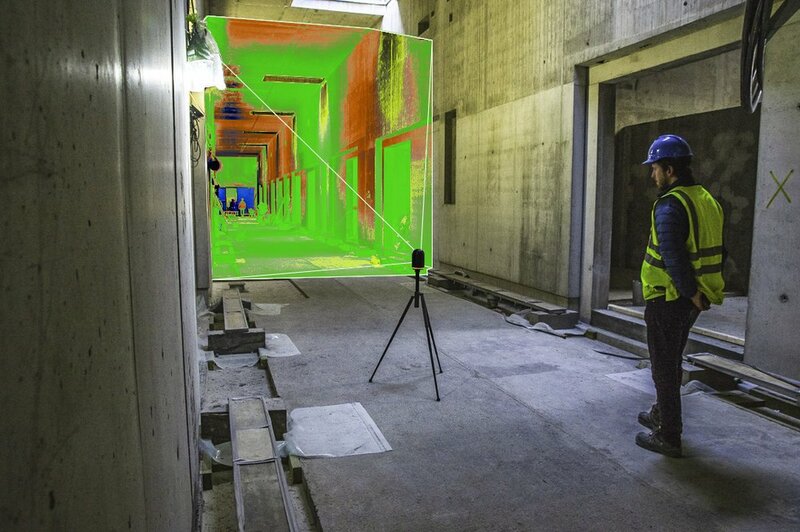 Oslo-based reality capture and building information modelling startup Imerso has raised $2 million in a seed funding round from Vito ONE and NewMark Capital, with participation from existing investors 500 Startups and TRK Group. The company plans to use the money to expand its business beyond the Nordics. Imerso’s solution is a platform where a comprehensive model of the building that’s being put up is created using laser scanners, drones or Imerso’s own mobile scanning app. The company states that the continuous capturing of the information allows the system to automatically detect mistakes and possible timing and budget deviations. Founded in 2014, Imerso currently employs 15 people at its Oslo headquarters.